1. Submit your photos through the form above. 2. Blue Circle and Milwaukee Tools select a range of finalists. 3. Get your mates to vote for your work to give you a shout at a £500 Milwaukee prize pack. 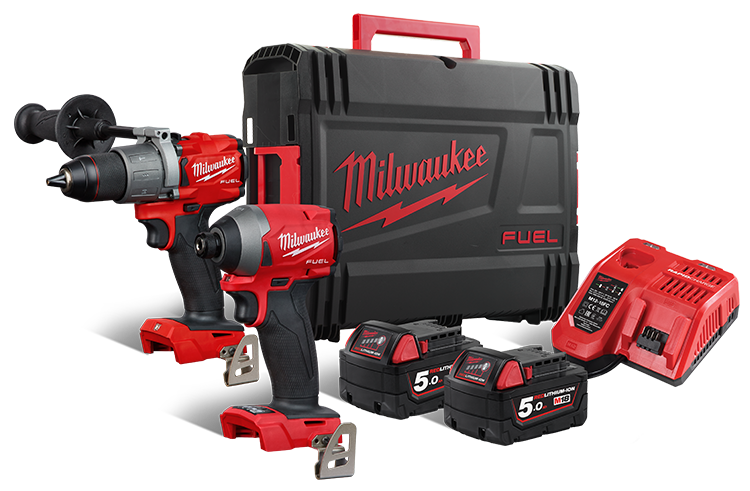 We're giving away a mystery Milwaukee Tools prize pack valued at £500. 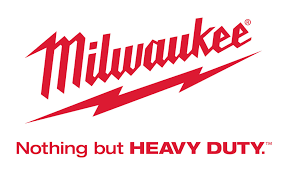 Milwaukee Tools is an industry-leading manufacturer of power tools, hand tools and accessories and like Blue Circle, has a decorated history stretching more than 80 years. Blue Circle Cement Products and Milwaukee Tools is on the hunt for the United Kingdom's best tradesperson. We're passionate about construction, and we're giving you the chance for the ultimate bragging rights and a quality £500 Milwaukee prize pack to submit photos of your best work through the box above. Get your entries in! (1) Unless you have separately opted in to the use of your personal data for marketing purposes, your personal data will be held by the Promoters and used only for the purpose of administering the promotion and publicising the Winners in accordance with the terms and conditions. The terms and conditions are the legal basis for the Promoters’ processing. If you do not provide your personal data, the Promoter cannot process your entry or Prize claim (as applicable) and cannot notify you if you are successful. (2) If you win a Prize described in the terms and conditions, then the Promoters (both Tarmac Limited and Milwaukee Electric Tool Corporation may use your name, county and photographs or other recordings of you in connection with the Prize in the Promoter's publicity concerning the promotion and its products, including on (or in) the Promoters’ social media pages, websites, press releases and advertising. (3) If your entry and/or Prize claim is not successful, then, unless you have separately opted in to the use of your personal data for marketing purposes, the Promoter will delete your information promptly after the Prizes have been awarded and distributed and any related investigations into the validity of Prize claims has been completed. If your entry or Prize claim is successful, then, unless you have separately opted in to the use of your personal data for marketing purposes, the Promoter will delete your information after administration of Prizes and completion of any related investigations into the validity of Prize claims. (4) Unless you have separately opted in to the use of your personal data for marketing purposes, the Promoters will not disclose or share your information with any third party other than those who are engaged by the Promoter to administer the promotion and fulfil the Prizes. Your information may be sent to countries outside of the European Economic Area where the Promoters’ (or its third parties') processing equipment is located in another country but the Promoter ensures that any transfer happens in accordance with the law. (5)Images uploaded via the entry mechanism can be used in conjunction with the promotion to display on the website for a potential winner or shared via social media channels to highlight the promotion and work of the individual. (c) the right to ask us to port (transfer) your information directly to you or another organisation. (8) To exercise any of these rights, please write to Blue Circle Products, Cement Marketing Dept, Portland House, Bickenhill Lane, Solihull, B377BQ. You will need to make your request in writing, specifying the action that you want the Promoter to take and enclose proof of your identity. (9) If you believe that the Promoters are not treating your personal data in accordance with the law, you have a right to lodge a complaint with the Information Commissioner's Office. You can find more details at their website https://ico.org.uk/.